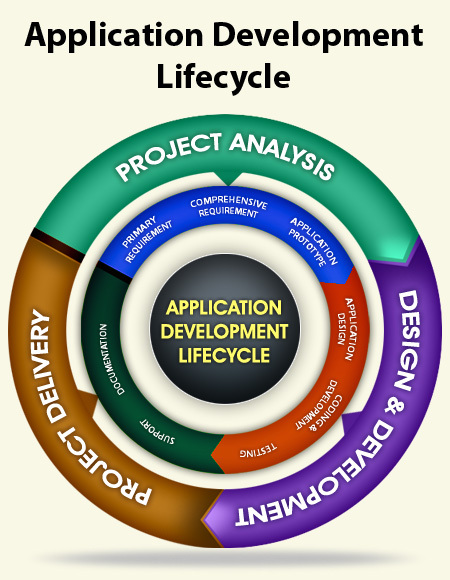 Can your business take help in better Application Development processes? Let Indyzen takeover or augment your software/web application development needs. Indyzen's thorough understanding of different methodologies and frameworks means that your business can leverage decades of application development experience in matter of days. Using the right methodologies and following the right processes can significantly improve delivery schedule and dependability of your application. Dramatically improve productivity and performance of your application while reducing cost to build, deploy and manage your software or web application. Indyzen has vast experience in building LAMP (Linux + Apache + MySQL + PHP) applications. We can help you leverage various open source tools and solutions available to reduce your application development time and cost. Indyzen can help you take advantage of ease of development, and delivery offered by Microsoft .Net platform. You can leverage .Net Class Library and its extensive support of different application development needs. Take advantage of 'Write Once, Run Anywhere' cross-platform benefits offered by Java/J2EE development. Whether you need to build a web portal, online web applications, or enterprise solutions, Indyzen help you build the application that you need. Contact Indyzen today to kick start your application development!